Do you own the country’s best rescue horse? Enter the RSPCA and PRP Rescue Services Rescue Horse/Pony of the Year competition at Equifest. The renowned classes at Equifest in Peterborough sees the country’s best rescue equines compete for the top spot, celebrating the importance of rescue organisations and celebrating the hard work of owners. This is the fourth year these competitions have been held at Equifest, and year on year entries are increasing. 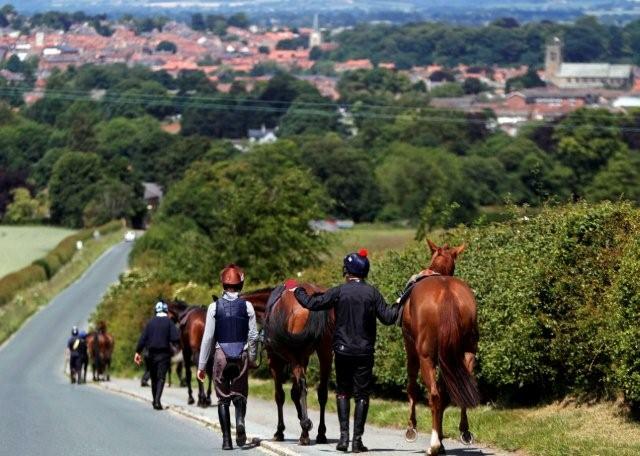 The classes, held on Saturday 15 August, are open to rescue horses from all charities and equine rescue organisations and last year included entries from Blue Cross, HAPPA (the Horse and Pony Protection Association), Redwings, and World Horse Welfare. Entries for this year close on 27 July 2015. There will be six in-hand and ridden classes for rescue horses and ponies in the first rescue competition of its kind at Peterborough Showground Arena. The top horses and ponies in each class will win a place in the championship class in the evening with the chance to be named Rescue Horse/Pony of the Year. 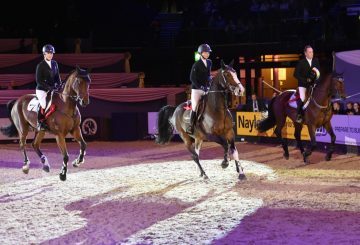 The five-day event will also see the debut of a new ‘display ring,’ which will feature demos and parades through the duration of the show, including a chance to learn about the ‘before and after’ lives of RSPCA rescue horses and ponies. Chief inspector Cathy Hyde, who heads the RSPCA’s specialist equine team, said: “This competition is a celebration of the rescue horses and ponies who have been through incredibly tough times but survived and flourished thanks to the brilliant work of equine charities and sanctuaries. All winners receive rosettes and prize money donated by main sponsor PRP Horsebox Rescue, as well as products and vouchers from Equine Essential Oils, Carr Day & Martin, Classic Collection Jewellery. The overall champion will also be presented with a bronze statue donated by RSPCA Bolton Branch. C&C Horse Transport, Boothroydan Transport and Victor Gache Horse Transport will also be generously providing transport for the RSPCA horses to and from the event. Not only is the event a celebration of rescue horses who are flourishing in their forever homes, it is also an opportunity for members of the public to meet a number of those who are currently looking for new owners. The RSPCA launched its Homes for Horses campaign last year and since then has already seen 378 horses and ponies rehomed. To find out more www.rspca.org.uk/homesforhorses or to support our campaign text HORSE to 70111 to give £3.